Agricultural lands in Southeast Asia are predominately occupied by small-holder farmers, who have limited resources and capability (knowledge and technology) to manage the soils efficiently to optimize crop production. Current land use practices together with harsh climatic conditions and population pressure have led to soil degradation, loss of soil fertility, declining crop yields and malnutrition, subsequently declining in livelihood. An enhancement in productivity of food crop is unlikely to be achieved without ensuring that crops have adequate and balanced supply of nutrients. 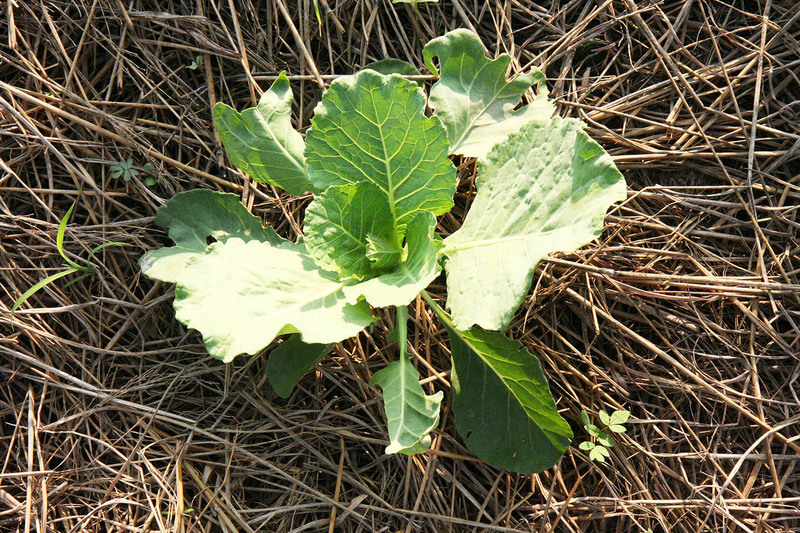 Sustainable agricultural system is based on managing soil according to their constraints and thus capabilities. Rehabilitation of the productive capacity of soil for crop production is the key issue to be addressed in ASEAN Sustainable Agrifood Systems (ASEAN SAS). If soil quality is poor, it cannot function effectively thus incapable to sustain a productive agriculture. This could be achieved through integrated approach to conserve and manage soil and nutrient. Accomplishing this could have enormously impact on sustainability of agriculture and food production in the region. In supporting the implementation of ASEAN Integrated Food Security (AIFS) Framework and Strategic Plan of Action on Food Security (SPA-FS), in particular Strategic Thrust 4: “Promote Sustainable Food production at national level”, the ASEAN SAS was launched in 2011. It aims at developing regionally coordinated policies and strategies for sustainable agriculture and food systems. Policy framework on soil and nutrient management is one of the two areas of the ASEAN SAS while the other focuses on Biological Control Agents (BCA). Based on the differences among the ASEAN Member States (AMS), Regional mechanism is required for cooperation and coordinating on soil and nutrient management at regional level. In dealing with the issues at regional level, there are needs for ASEAN to provide policy recommendations that support the implementation of effective and efficient approaches in managing soil and nutrient, along with other complementary measures in order to maintain and increase crop productivity, whilst securing productive capacity of soils. It appears that regionally coordinated policies framework which provides enabling condition to promote sustainable food production at regional level must be in place to support the development of productive and effective management practice and its implementation at national level. This underlines the need for good cooperation among AMS to establish a regional working group to develop a set of recommendation on soil and nutrient management for the region. In response to the needs, ASEAN SAS has an initiative entitled “Development of Regional Guidelines on Soil and Nutrient Management” in 2014. It is expected that ASEAN Guidelines on Soil and Nutrient Management will provide regionally coordinated guidance to facilitate decision makers in formulation of policy recommendations on soil and nutrient management that will promote sustainable agrifood systems in the region. harmonize recommendations in order to improve soil and nutrient management in the region. Soil experts from ASEAN Member States discussed the first review of country inputs based on structured scope of the ASEAN Guidelines on Soil and Nutrient Management at the 3rd Meeting of Regional Expert Group on Soil and Nutrient Management. The ASEAN SAS provides and facilitates platforms for regional and national meetings and fora which provide face-to-face dialogues for AMS to discuss problems to be addressed and recommendations, to exchange information, to share experiences and lesson learnt on the management of soil nutrient in promoting sustainable agrifood systems in the region. Experts in this area from AMS have been gathering regularly to brainstorm ideas and discuss on the roles of soil and nutrient management in achieving sustainable agrifood systems in order to develop harmonized regional guidelines on soil and nutrient management. The ASEAN Guidelines on Soil and Nutrient Management have been developed through consultation meetings of expert group on soils and nutrient management at both regional and national levels. GIZ by the ASEAN SAS’s Project Coordination Unit in Bangkok together with the Thai Department of Agriculture as the host country of the ASEAN SAS project facilitate the development process of these Guidelines at regional and national levels. Most importantly, AMS’s commitment makes vigorous contributions in drafting the Guidelines. 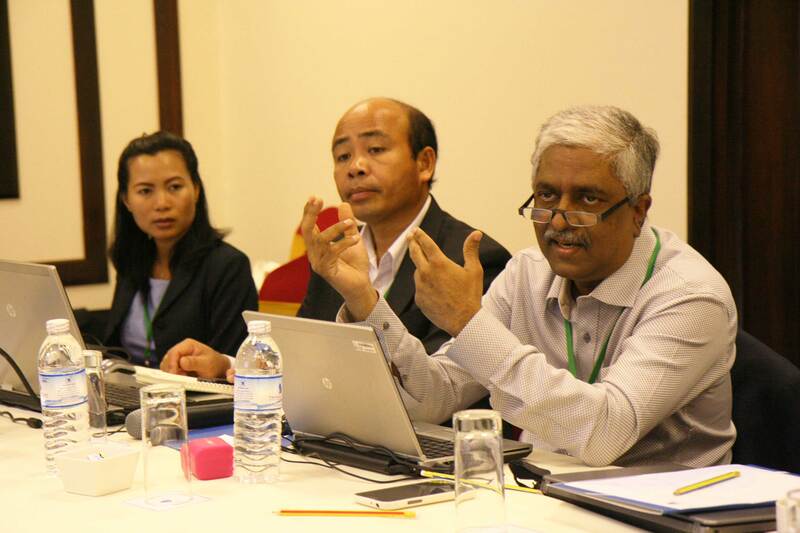 The regional working group was first established at the 5th Project Partner Meeting in Myanmar in December 2014. The 2nd Meeting of Regional Expert Group on Soil and Nutrient Management was held in Singapore in April 2015. 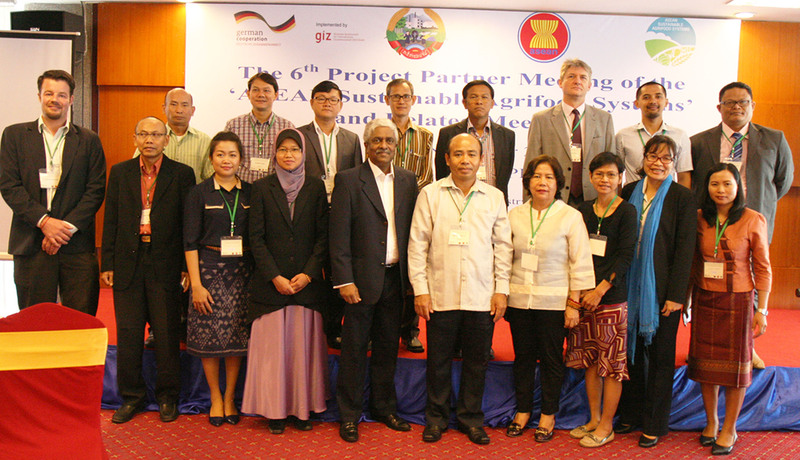 The 3rd Meeting of Regional Expert Group on Soil and Nutrient Management was organized back-to-back with the 6th Project Partner Meeting Vientiane, Lao PDR, in November 2015. Group photo of the soil experts from 10 ASEAN countries at the 3rd Meeting of Regional Expert Group on Soil and Nutrient Management in November 2015, Lao PDR. The scope of Regional Guidelines on Soil and Nutrient Management was discussed and finalized during the first and second meetings of regional expert group. Whilst, the recent regional working group meeting was dedicated for the first review of country inputs received from AMS based on structured scope of the Guidelines. Key outcome was the agreement of the meeting on highlighted issues for revising contents of country inputs. Brunei Darussalam will host the 4th Regional Meeting of ASEAN Expert Group on Soil and Nutrition Management, which will be conducted on 11 – 12 May 2016. This meeting is aimed to review the third draft of the Guidelines. Furthermore, these Guidelines support the UN Convention to Combat Desertification (UNCCD) for land resources that are promoting the goal of Land Degradation Neutrality (LDN), as agreed upon by member countries during the 2012 Rio+20 Conference.